Holland Micro is part of the Holland three part complete feeding system. 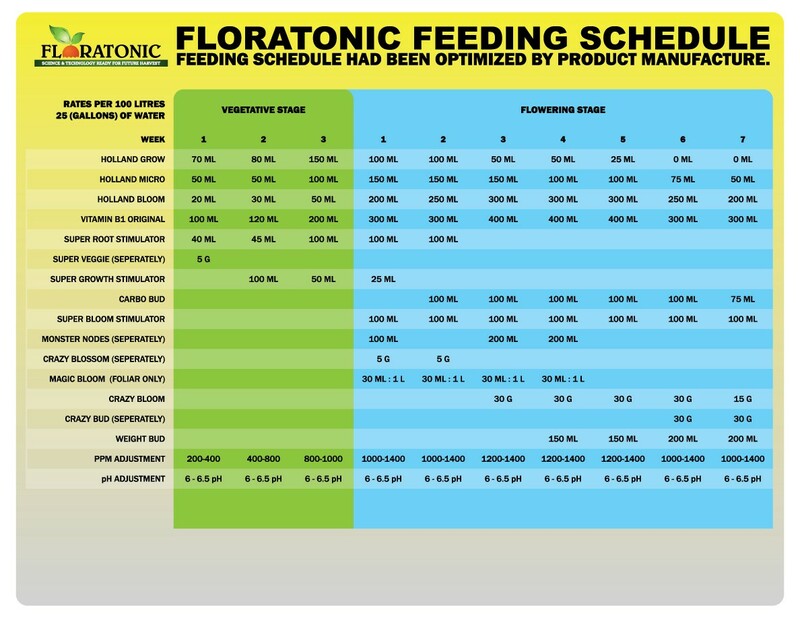 Holland Micro is essentially the core of the feeding program. Adding Holland Micro, plants will receive rich macro nutrients and necessary vitamins to allow plants to perform their best, look their best and develop at their best, resulting yield at it's best!